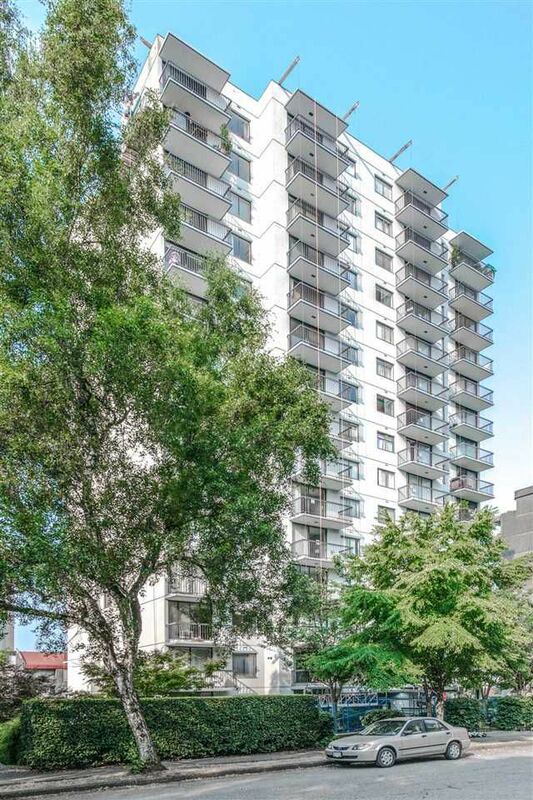 This 1 bedroom corner unit at the Lamplighter is located on a quiet tree-lined street in the heart of the Sunset Beach/Davie Street neighbourhood. Enjoy walking to the seawall or strolling to the trendy coffee houses/restaurants on Davie Street. 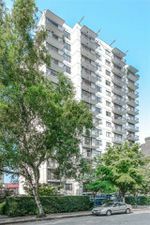 The strata have undertaken a long list of investments, including: renewed piping, boilers, parking membrane, common areas and landscaping. Come prepared to be impressed.